On the eve of the nation’s first presidential inauguration, President-elect George Washington was preoccupied by an urgent and troublesome matter: What would he wear to his swearing-in ceremony in New York City? It was a question of unprecedented national significance. In the 18th century the president’s closet was perhaps more important than any other stately room or chamber. 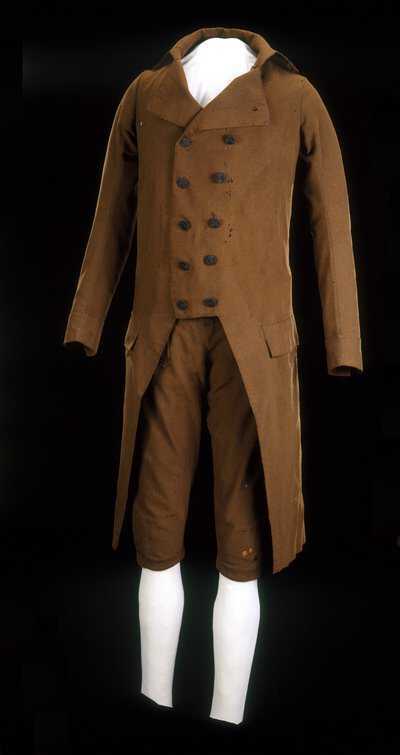 And, arguably, no sartorial choice in American history mattered more than the first one: the inauguration suit to be worn on April 30, 1789. Global supply networks and international enmity left Washington in a vulnerable state of undress: he had just fought a bloody war of independence against the very people who were the best weavers in the world. To publically sever the link with the colonial past, it was vital that the president’s suit be made of American, not English, cloth. But it also was crucial that Washington look good, and American manufacture was in its infancy. Then came an encouraging rumor that in Connecticut there was a cloth-maker of promise who might be able to produce what Washington in a January letter termed “superfine American Broad Cloths.” The entrepreneur in question was one Jeremiah Wadsworth, a former supplier to the Continental Army, who only a year earlier had founded the Hartford Woolen Manufactory. Washington settled, finally, on brown broadcloth that looked like velvet. Historian Brekke-Aloise describes the material — a wool and cotton blend — as a “very sober brown, almost Quaker, Puritanesque dark brown.” The color itself was a political statement. 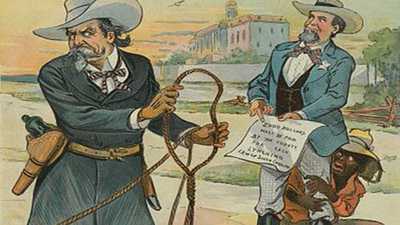 Black and gray and brown were markers of homespun, independent republicanism; powder blue and buff — a light pink to us today — were more fashionable, and signaled support for an America that might become a refined, commercial republic. Six-foot-two and clothed in brown American broadcloth, Washington looked unbelievably great at his swearing in at Federal Hall in lower Manhattan. On the first day of the first American presidency, Washington’s clothes were part of the dream for a new world order. There was a widespread belief — shared by men across the country, not just by a president — that clothes should be one of the vectors of the revolution. The clothes of all citizens could be American-made, sober, simple. Fashion would erase class difference and hide political division. Such hopes for a wholly new social fabric were ever elusive. Washington did not, in what would have been a truly revolutionary gesture, put on his American suit himself. Like the kings of Europe, he was dressed by others; unlike those monarchs, he was dressed by slaves. 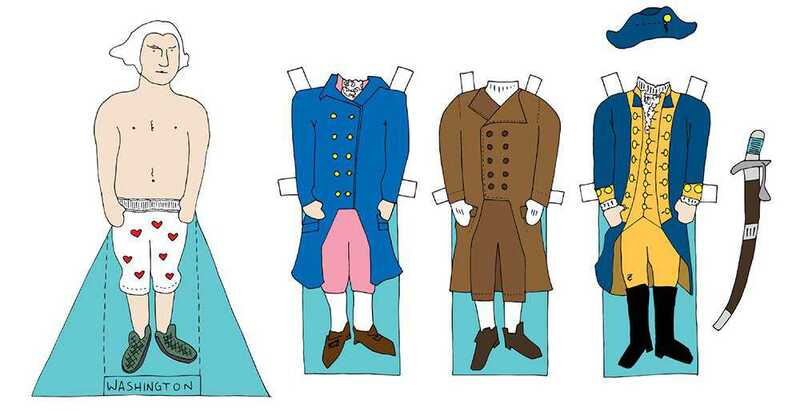 Print the George Washington paper dolls. Download PDF. (452.4 KB) , and then share your creations with us using #WWGWW (What Would George Washington Wear?). Published on February 16, 2017. 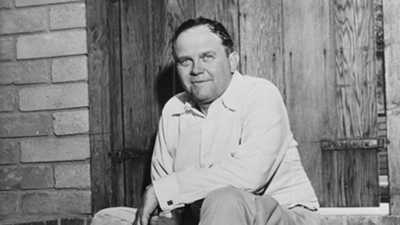 Born Lester Binion in 1904 in rural Texas, "Benny," as he was called, was exposed to the world of gambling at an early age. 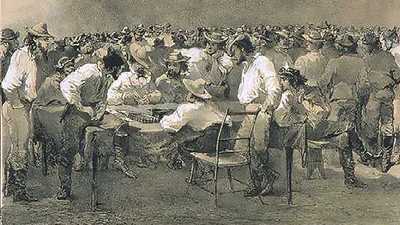 Miners of all nationalities indulged in the Gold Rush's most ubiquitous forms of entertainment: drinking and gambling.